Qualification :Candidates should have 12th Nursery teacher training (NTT) Certificate Course With Knowledge of Devnagiri Language and Rajasthan Culture or equivalent from a recognized Institute. 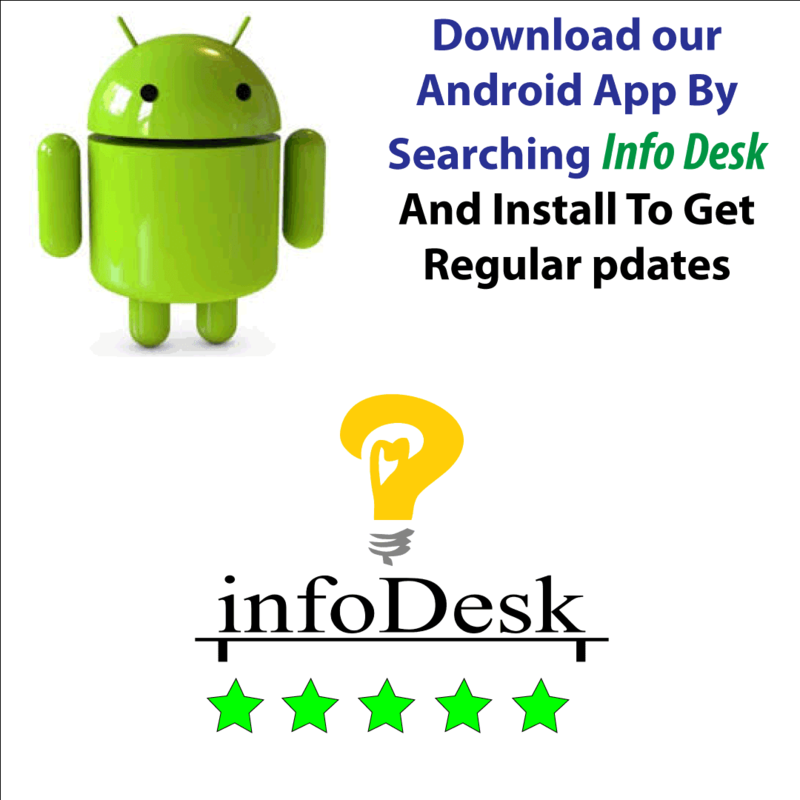 Selection Procedure:Candidates will be selected based Based on Written Test, Interview. 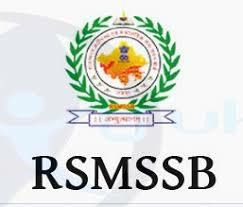 How to Apply: Interested Candidates can Apply through the official website www.rsmssb.rajasthan.gov.in. Eligible candidates are advised to open the online application form.Fill your academic qualification, skill, experience and other related information as per the instructions.Attach self-attested copies of all relevant documents in prescribed format and size.Pay the application fee as per the category.Complete the RSMSSB Jobs Application Form with the essential data.Check the Details before Submitting.Take a print out of RSMSSB Recruitment 2018 online application form.